Our dedicated staff develops a caring relationship with each resident. When a medical problem occurs, we act quickly. When a need arises, we satisfy it promptly. And… when a wish is made, it is granted with a smile on our face. Our goal is to serve the needs of our residents in a setting that assures comfort and dignity. At Hacienda, we believe in what we do! Experience the joy of living at Hacienda Grande. Let us serve you in ways that you truly deserve. 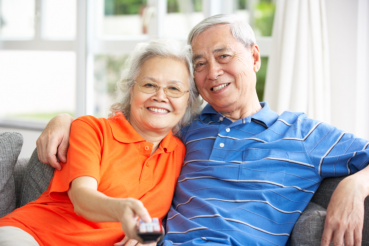 You can have peace of mind knowing that we supervise our residents’ activities 24/7. 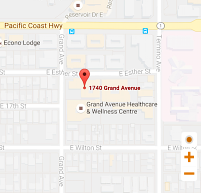 If you want to know more about our services, you may call us anytime at 562-597-7753.